Nota gets bigger sales role. 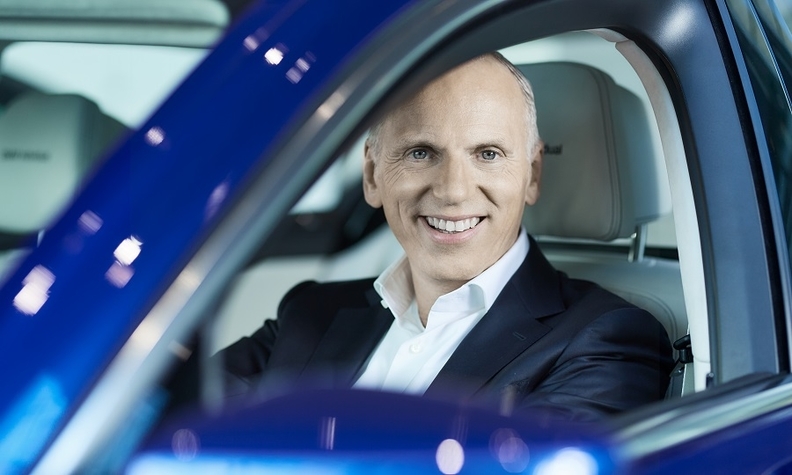 MUNICH -- BMW Group is bundling its BMW, Mini and Rolls-Royce brands into a single sales division led by Pieter Nota, currently sales chief for the BMW marque. Nota will take over board-level responsibilities for Mini and Rolls-Royce on April 1 from Peter Schwarzenbauer, who is heading into retirement. In a statement on Friday, BMW CEO Harald Kruger said the changes will create a leaner and more efficient management structure. Nota, a Netherlands national, joined BMW from Dutch electronics and lighting company Philips 14 months ago. Schwarzenbauer, a veteran German auto industry executive who worked for Audi and Porsche during his career, will remain a BMW board member until October. He will then leave the company at his own request when he turns 60, BMW said. Until October Schwarzenbauer will promote the company’s strategical focus on electromobility. BMW's motorcycle business, currently also led by Schwarzenbauer, will become part of its development division under board member Klaus Froehlich.